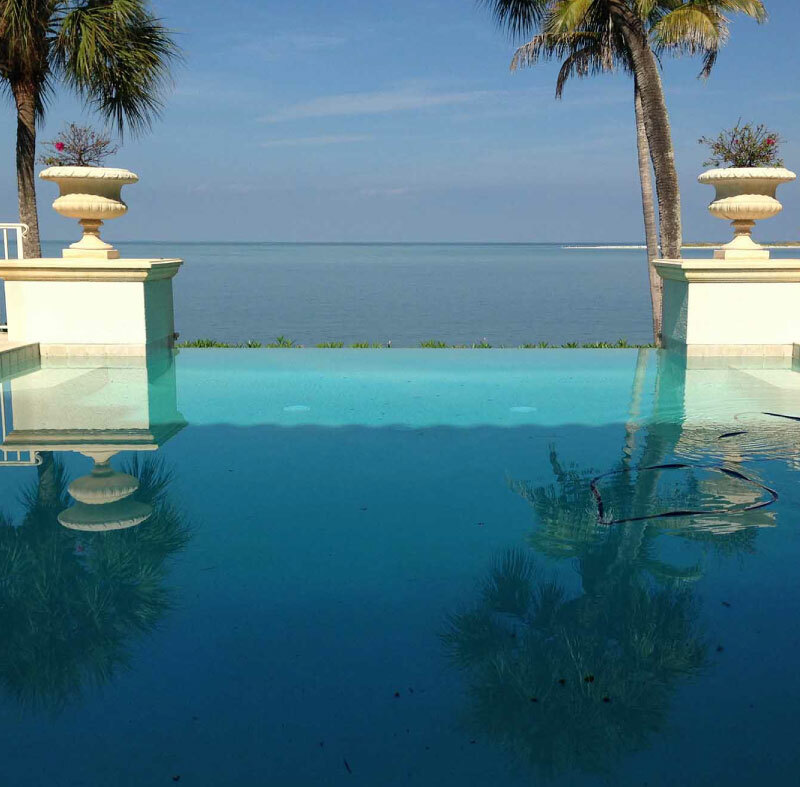 We offer comprehensive weekly pool services to ensure you pool is in perfect shape. 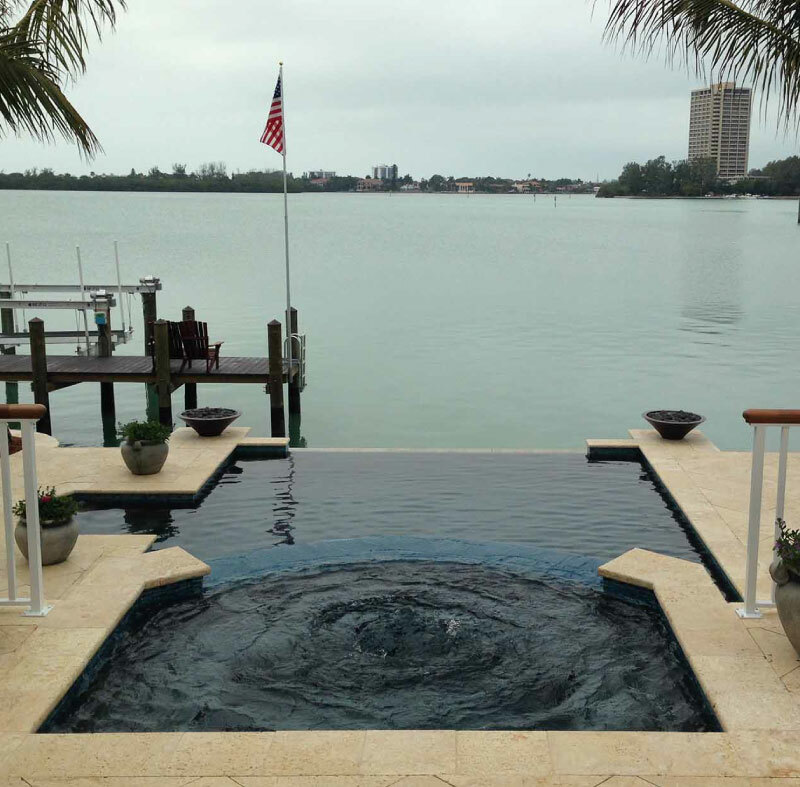 Our services include removing and cleaning the pool cover, adding water, cleaning and vacuuming the pool, cleaning and inspecting the pool deck, water testing, emptying the skimmer, lubricate fittings among other services. Our technicians are highly qualified to offer these services and our guarantee is to leave only after the pool is in the best condition. We provide an update of what has been done and our technicians are committed to get the job done at your own convenience. All our workers are fully vetted for security purposes. If you would like the pool to be cleaned when you are not in, the security of your property is assured. If you have any pool cleaning and maintenance concerns, don’t hesitate to call us. We have invested in the most qualified team of employees and enough resources to get the job done in the right manner. All our vehicles are branded and our employees wear uniform and identification badges. With our swimming pool weekly service, you don’t have to worry about the condition of your pool. You are sure someone has your back and in case there is a problem, we are able to detect it early enough.